Marseille will welcome the travelling Amiens side at the Velodrome. The home side is in fifth place but level on points with Montpellier in fourth, St Etienne and Nice in sixth and seventh. The visitors are 16th in the standings, a point ahead of Dijon who have a game in hand. 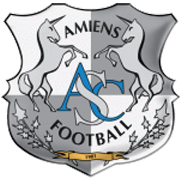 Amiens finally won in the last round after six matches without a victory. The game was a classic-six pointer as they beat Caen who were level on points with them. Lyon took them out of the Coupe de France with a 2:0 win in January. Marseille has won three and lost three games in the last six. 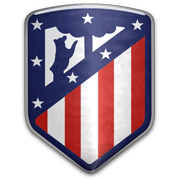 They are on a mini run right now, winning back to back games against Bordeaux and Dijon. Home form for Marseille has been sketchy at best, with only two victories in the last ten matches in all competitions. And they’ve only won once in the last five games. Still, they should edge Amiens in this encounter.